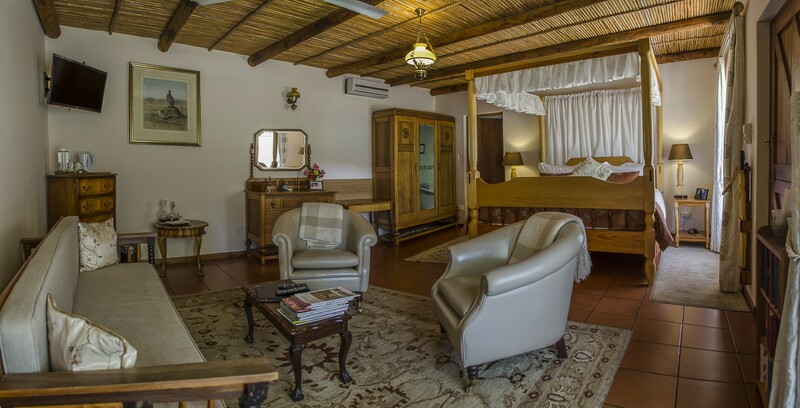 The Hideaway bed & breakfast on the Garden Route has a long tradition of excellent service, luxurious accommodation and wonderful food. 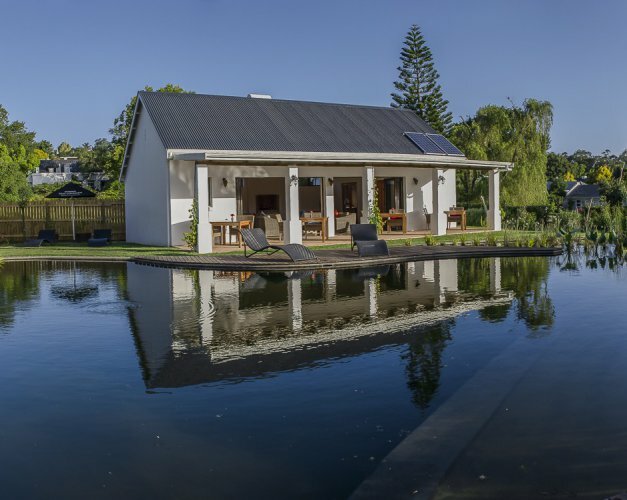 The Hideaway is a national monument and one of the oldest houses in Swellendam. 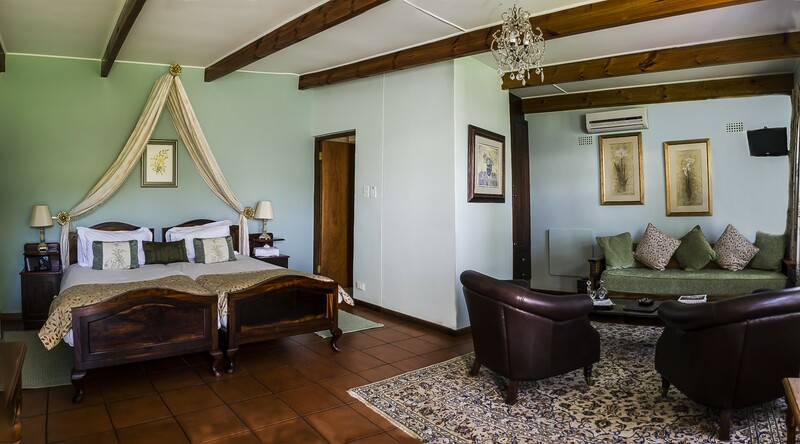 Our beautiful Victorian guest house in the stunningly attractive Swellendam region of South Africa's 'Garden Route' radiates an old-world charm and rustic elegance that has made it famous the world over. 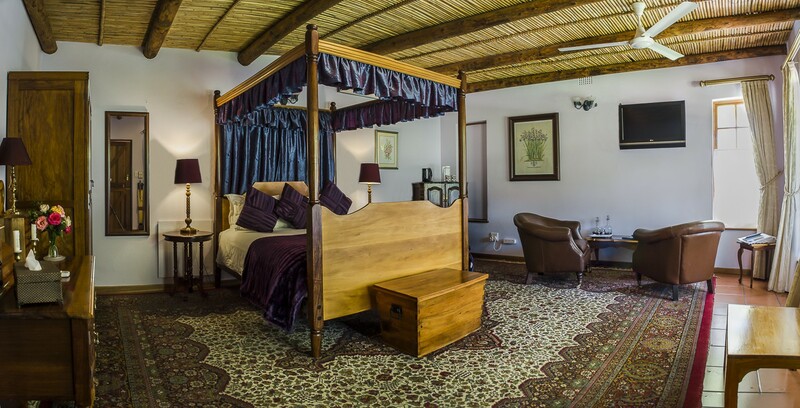 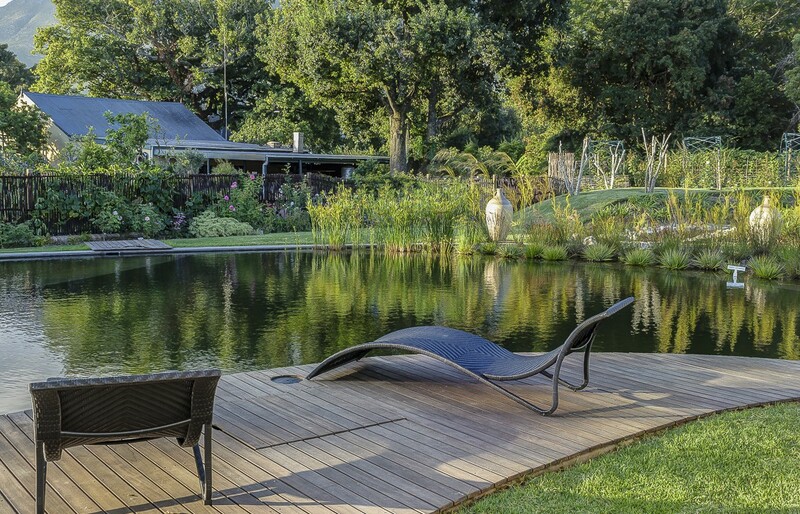 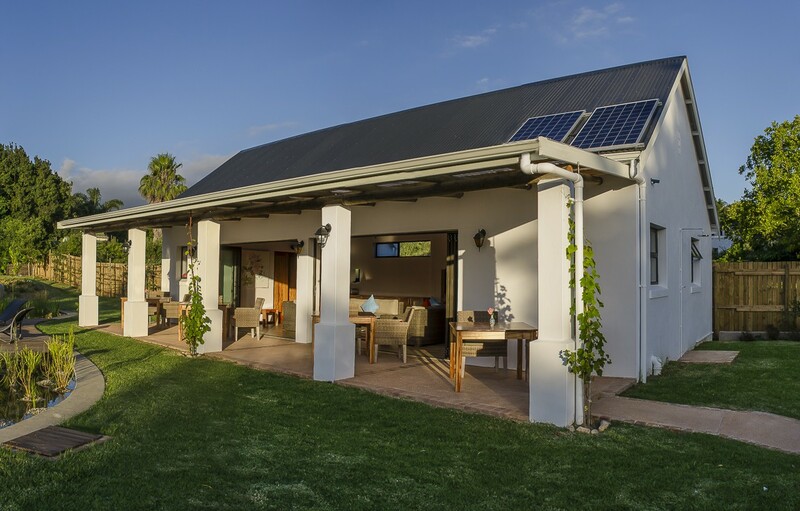 Rated 5 star by the South African Tourism Grading Council and Superior by the AA, it has won many awards and been placed in the AA Hall of Fame. 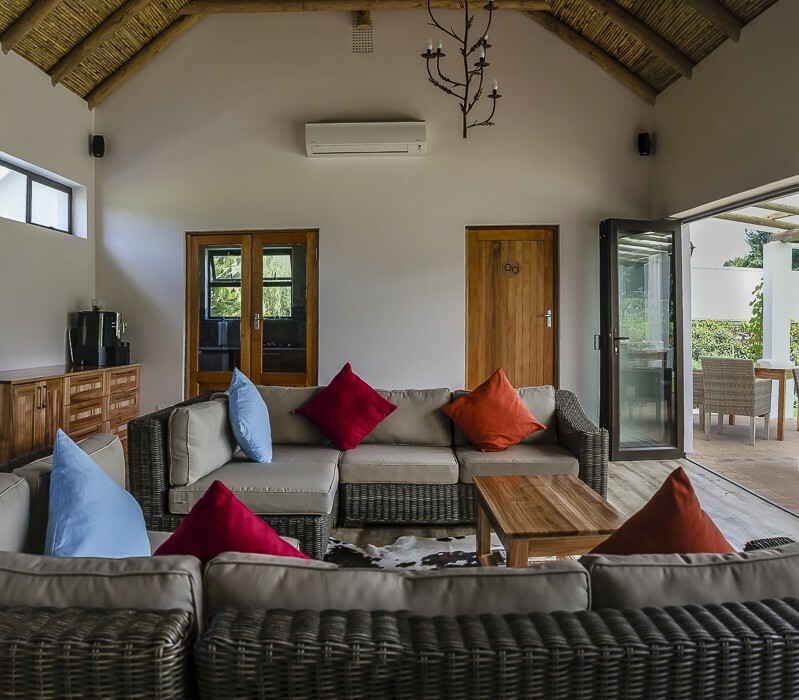 Jackie and Stephen offer you exceptional value, great service and look forward to sharing their piece of paradise with you at the Hideaway. 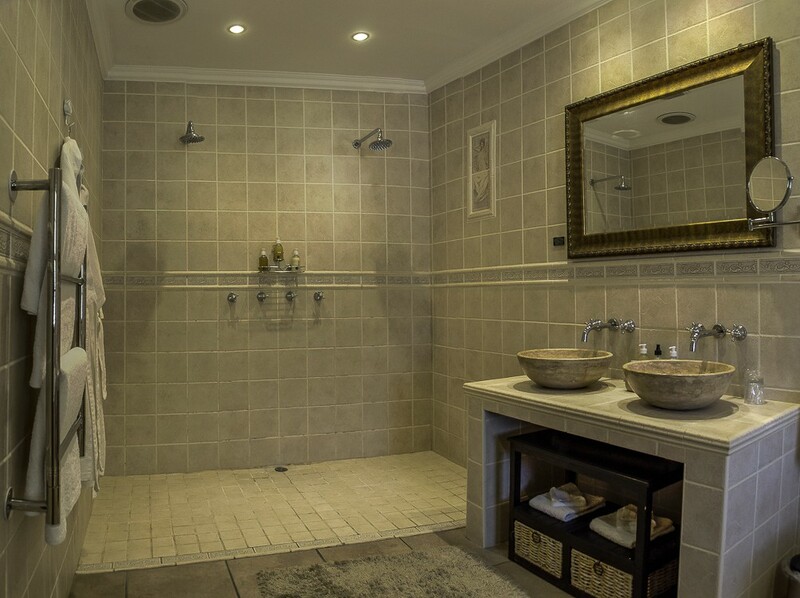 We care about making your stay a really enjoyable one, so come to stay with us to indulge your senses and soothe your soul.